With Carpedia since 1998, Darrell is a Director with substantial expertise in the manufacturing industry. His broad knowledge of this space—as well as that of transportation and logistics—has helped clients realize significant performance increases and improve all elements impacting their P&Ls and Balance Sheets. 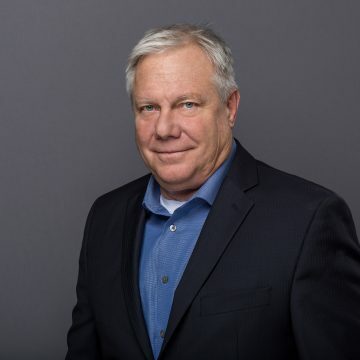 Through years of applying the principles of Lean and TQM, Darrell has developed innovative methods that engage all organizational levels, create alignment and shared objectives, and ultimately drive business improvements. Well-versed in operations, sales, and general management, Darrell brings an expansive background to his clients and projects. Away from the office, Darrell enjoys a diverse set of activities. On weekends, you’ll find him playing golf, gardening, tending to home improvement projects, or reading up on military history.